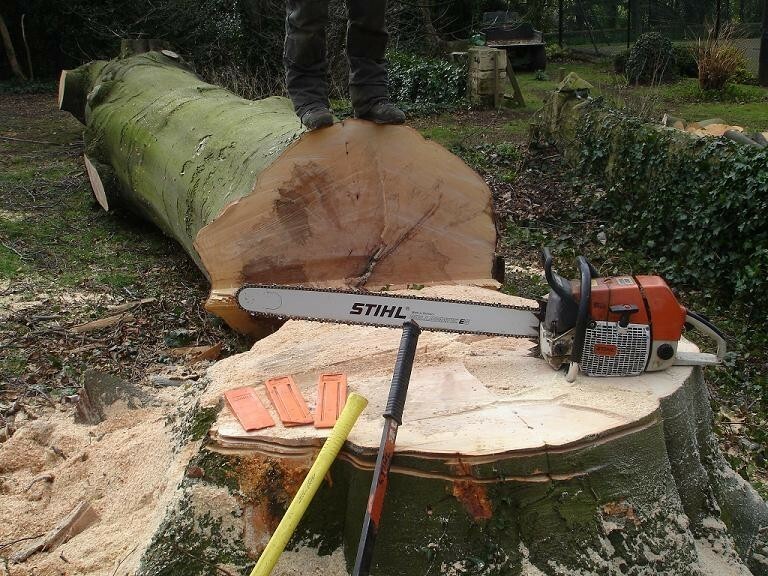 As with our logs, Ashlogs prides itself with a faultless quality of Tree Management service, total customer satisfaction is always our aim. We believe that this is the only way to ensure both first-class results and speedy, punctual delivery of top-quality goods and services to our clients. 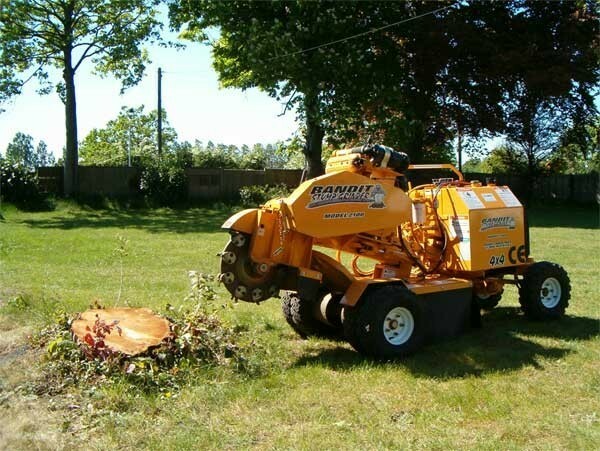 Our arboriculture specialist can meet with you to discuss the site aims and the requirements. 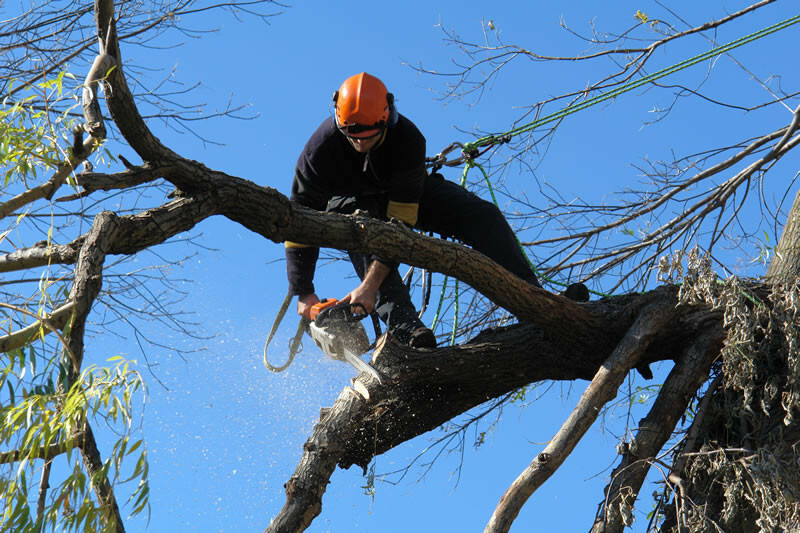 We can then recommend a course of action which will include a site survey covering all trees to assess the condition of the tree and its requirements. 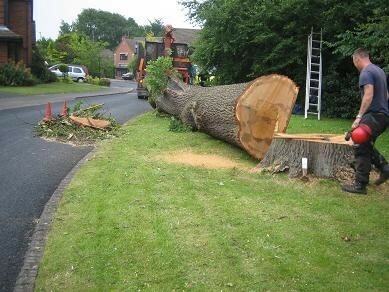 We can arrange for a survey of varying degrees with basic tree identification and brief comments of condition up to detailed tree inspections using the latest decay detecting equipment to assess the internal health and condition of the tree or even specific tree surveys to British Standard 3998: Trees in Relation to Construction. Closely followed by the consultation we will send out a quote with a detailed specification of the work we recommend. Our price will reflect value for money for professional work. the estimate number is a unique reference number for your job, please quote it in any correspondence. Acceptance of a quotation can be made by either telephone, email, fax or by post. This can be done quickly and efficiently by stating the individual quotation reference number. As soon as we have received your acceptance, we can carry out an enquiry with your local authority, to check whether any Tree Preservation or Conservation Orders exist. We will then book the accepted work to commence at an agreed date and carried out within the agreed timescale. One the date agreed for work to commence, our teams will arrive at a time which can be specified by you if necessary. If they are delayed for any reason they will telephone to inform you. 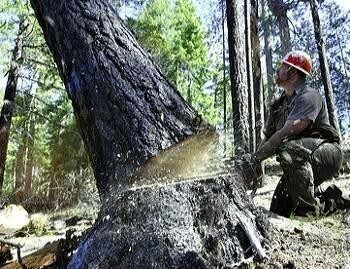 All our employees are skilled, courteous professionals, who have a genuine interest in the preservation and future of trees. Leading each team is a foreman. It is his responsibility to liase closely with you whilst the works are carried out, ensuring that everything is completed correctly and to your satisfaction. Contact us on 01865 884320/07762 816 185 or use our contact form. Picture gallery: take a look at some of the services we offer.